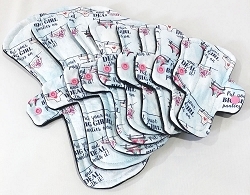 Sweet Stuff Organic Cotton Jersey Pads with Fleece backs - Pick Your Size! Magenta Squares Minky Pads with Fleece backs - Pick Your Size! Pastel Stars Minky Pads with Fleece backs - Pick Your Size! 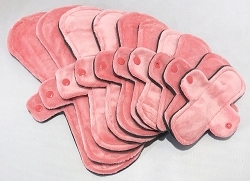 Big Girl Cotton Woven Pads with Fleece backs - Pick Your Size! 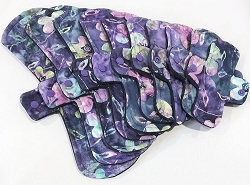 Violet Floral Batik Cotton Woven Pads with Fleece backs - Pick Your Size! 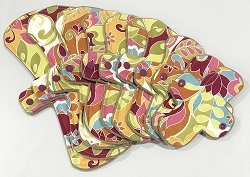 Summer Paisley Minky Pads with Fleece backs - Pick Your Size! 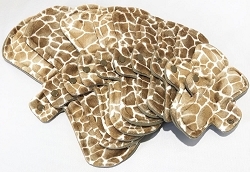 Giraffe Minky Pads with Fleece backs - Pick Your Size! 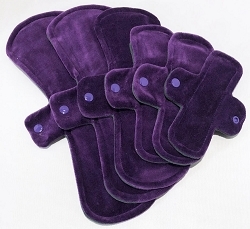 Purple Cotton Velour Pads with Fleece backs - Pick Your Size! 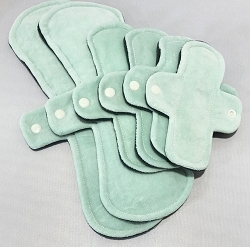 Seafoam Cotton Velour Pads with Fleece backs - Pick Your Size! Coral Minky Pads with Fleece backs - Pick Your Size! 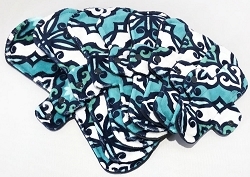 Teal Capri Minky Pads with Fleece backs - Pick Your Size! 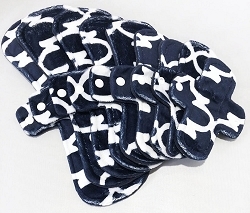 Navy Blue Lattice Minky Pads with Fleece backs - Pick Your Size! 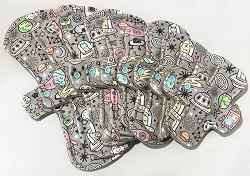 Orbit Organic Cotton Jersey Pads with Fleece backs - Pick Your Size! 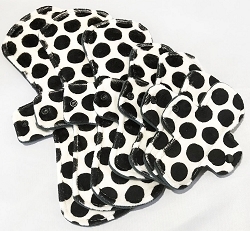 Black Dots Minky Pads with Fleece backs - Pick Your Size! 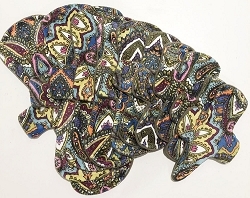 Jungle Blooms Cotton Woven Pads with Fleece backs - Pick Your Size!